Happy RLS Day! 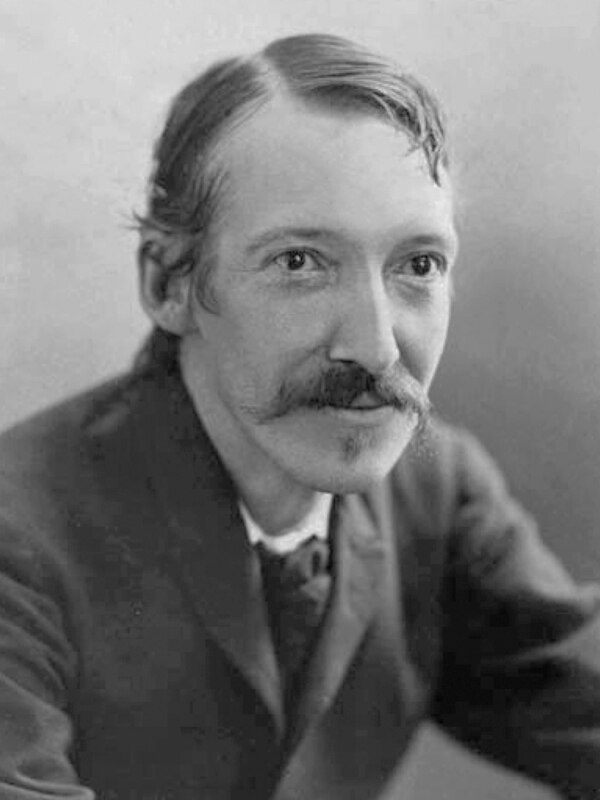 Robert Louis Stevenson is 168 today. Don’t worry, Bob. You don’t look a day over 43. He really doesn’t though, does he? Look at the light in those wee eyes! To look at him, you wouldn’t believe that he would be dead by the end of the next year. I can’t say that I’m any less furious about the state of the world this week than I was last week. CHEER UP YOU MISERABLE SOD!!! No. Shan’t. 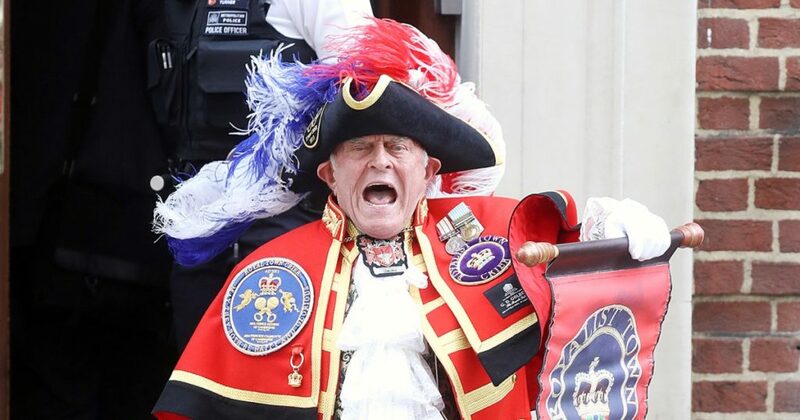 I don’t care what you say, Royal Baby Announcement Town Crier Guy. I’ll thcream and thcream ’till I’m thick. @Young_E_H @strongmisgiving 🤫 As it happens, I’ve recently submitted a story that’s... not entirely unadjacent to that world. Though, to my great surprise, much more subtle.